Throughout the rolling hills and valleys of Provence, fields of lavender thrive in the warm sun and fresh, crisp seaside air. In French, Fleur de Mer means "Flower of the Sea," and our wine celebrates the region's famed fields of flowers and vines that bask in the warm summer sun. 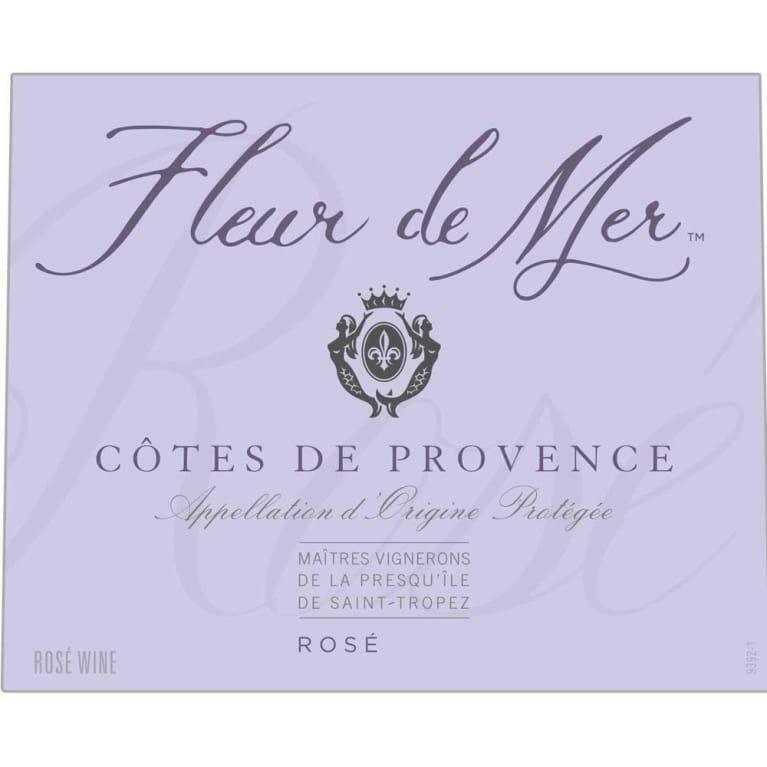 An elegant Provençal Rosé, Fleur de Mer honors the region's 2,600-year-old historical tradition of crafting incredible Rosé wines and is evocative of the region's distinctive, charming blend of vineyards, gardens and the Mediterranean coast.